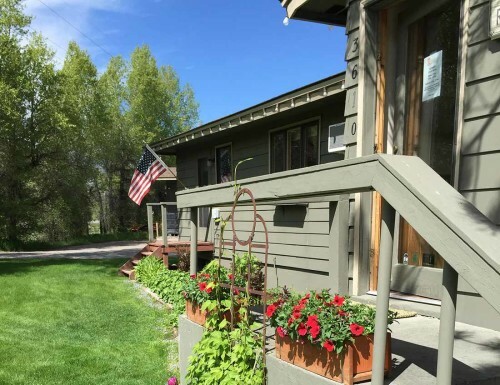 Rendezvous Mountain Rentals is centrally located between the Town of Jackson and Jackson Hole Mountain Resort. 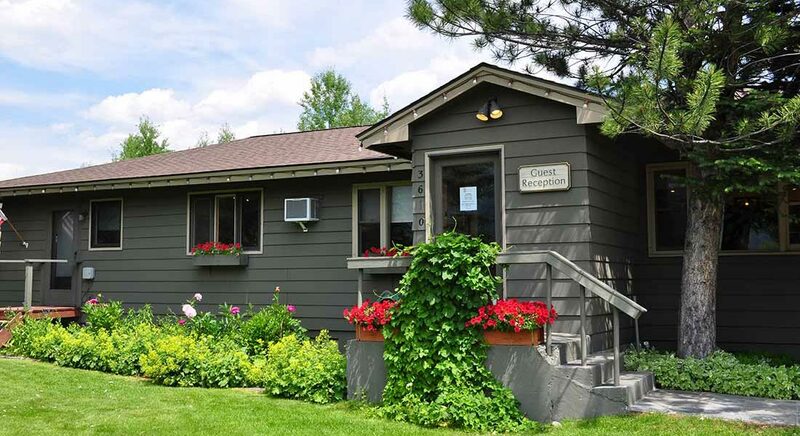 Our main check-in office is conveniently located across the street from the Aspens and Teton Pines. From Jackson Hole Airport to Rendezvous Mountain Rentals: From the airport, head South on Hwy.189/191 into Jackson, turn right onto Broadway; turn right onto Hwy. 22; at the second light, turn right onto Moose Wilson Road (Hwy. 390). Rendezvous Mountain Rentals is located on the right side of the road almost immediately following the Aspens entrance or Lake Creek Drive sign.